We are a successful logistics company specialised in providing flexible, cost effective transport solutions for manufacturers, retailers and other logistics companies. 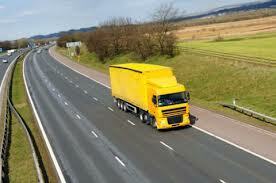 We operate throughout the UK and Europe. 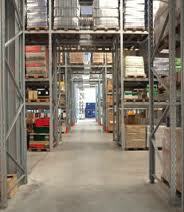 We are able to service all your full load, part load and pallet transport requirements.